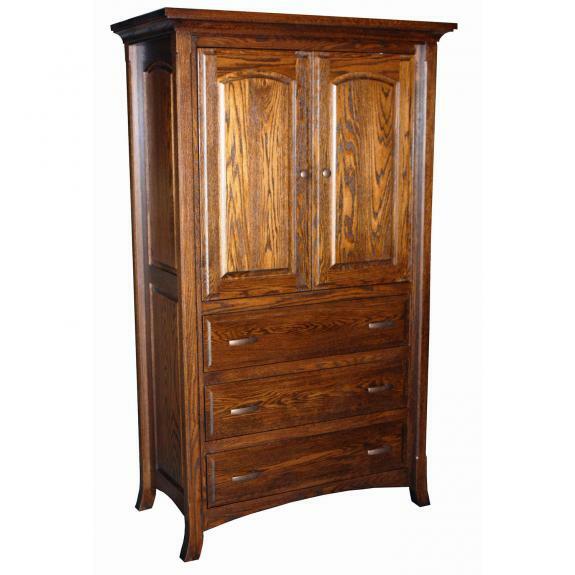 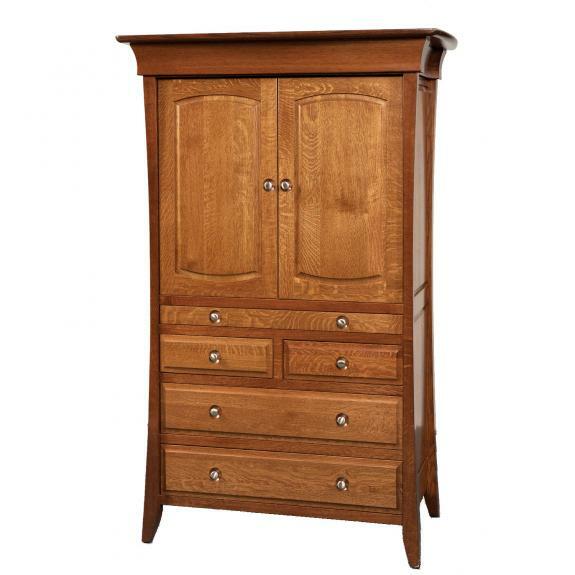 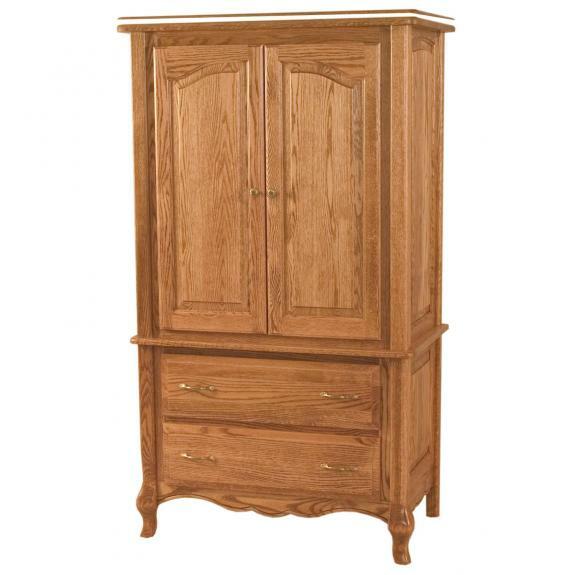 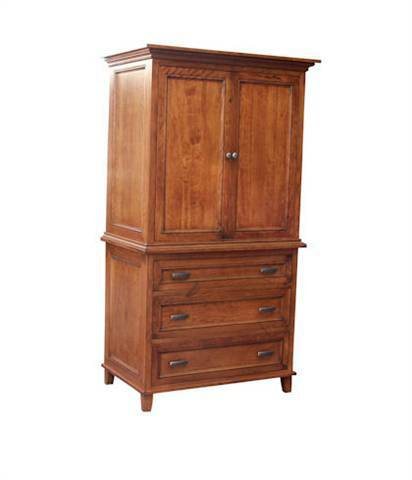 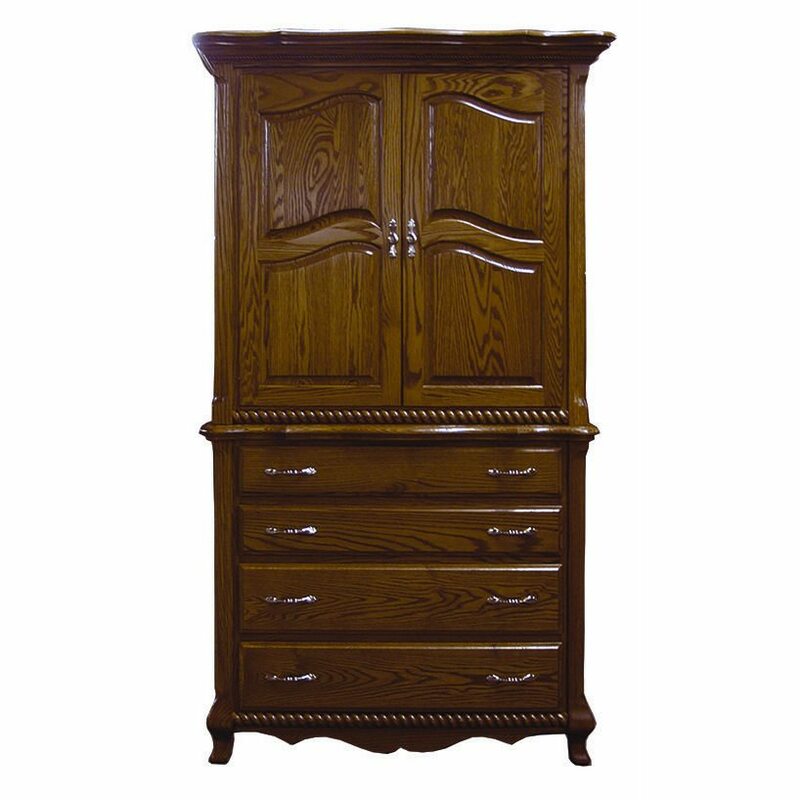 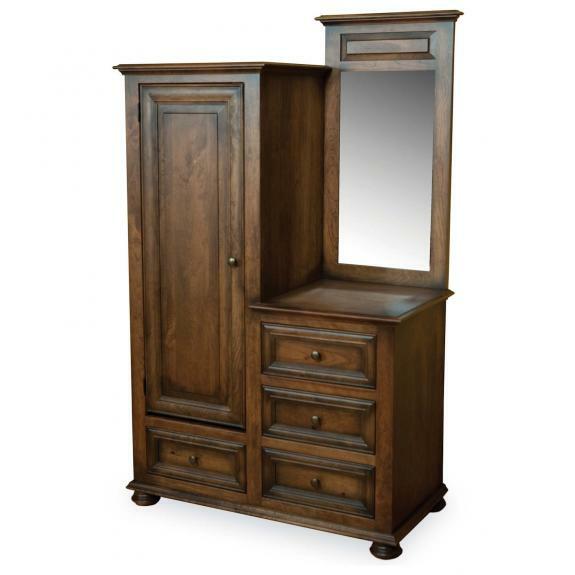 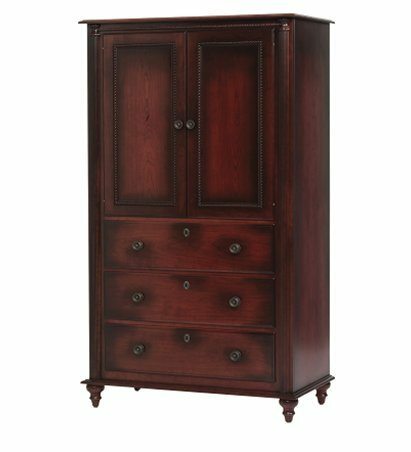 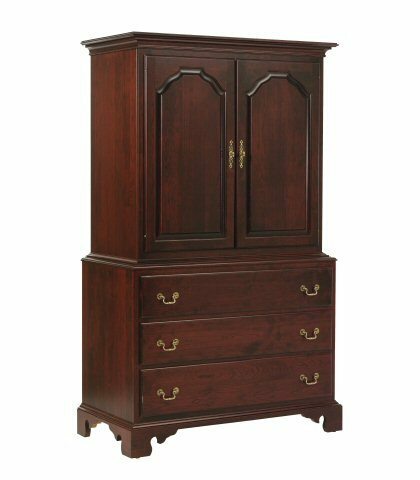 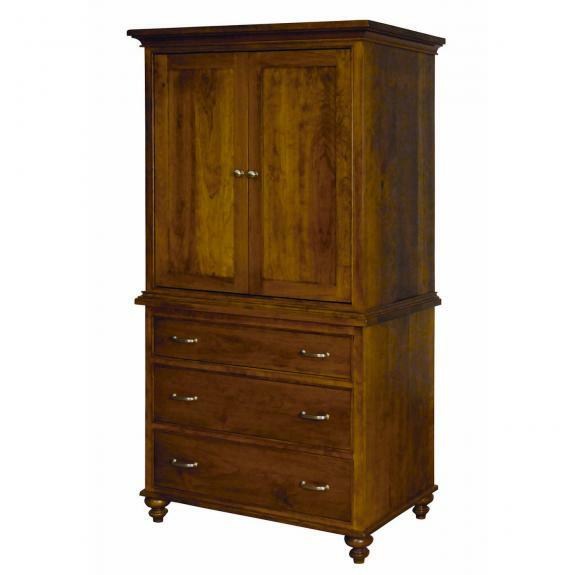 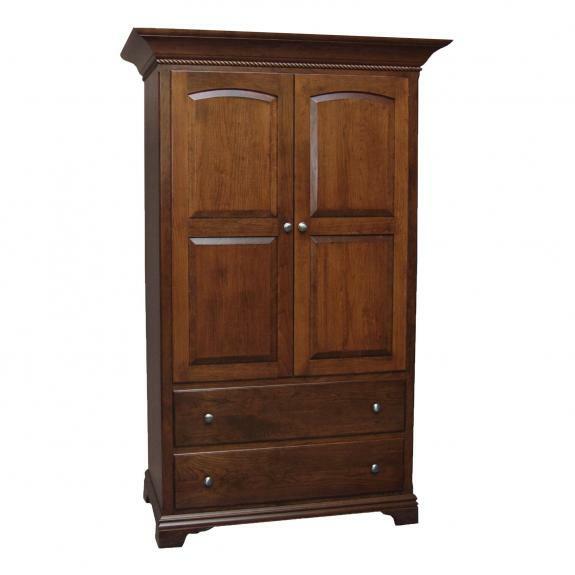 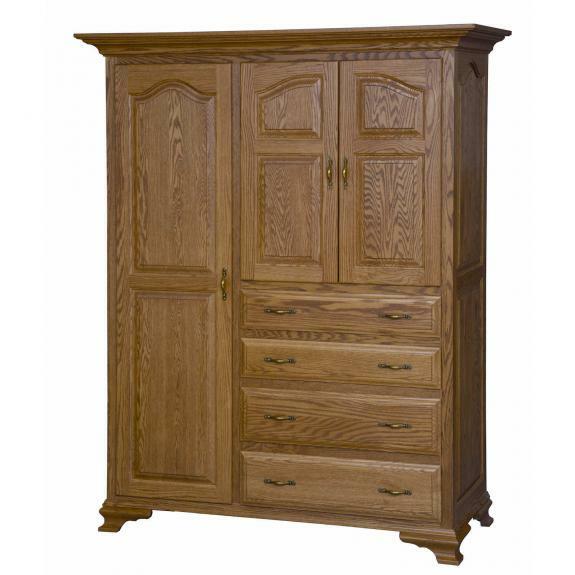 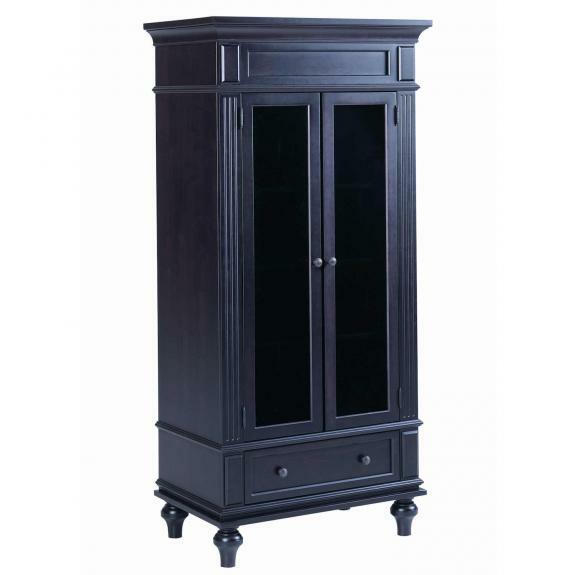 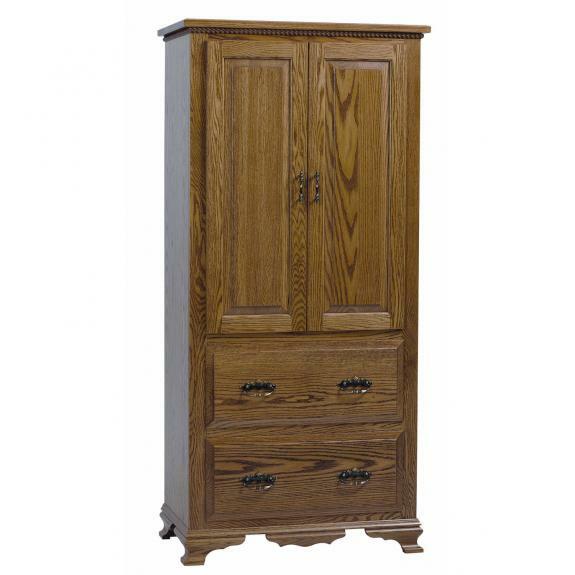 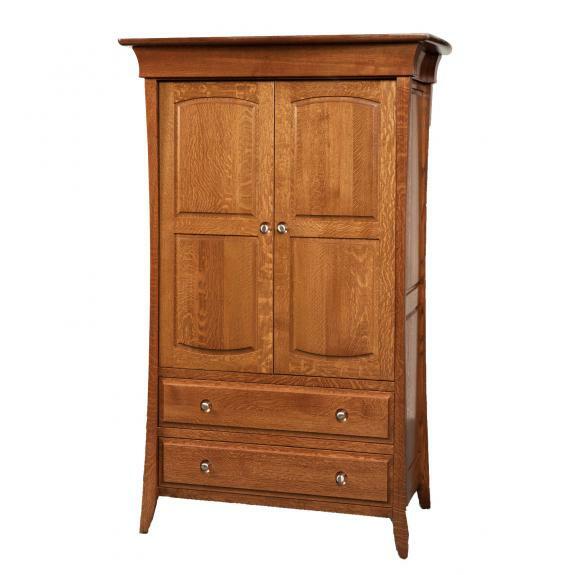 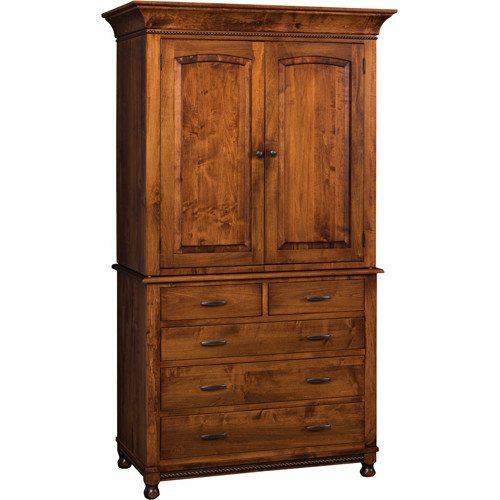 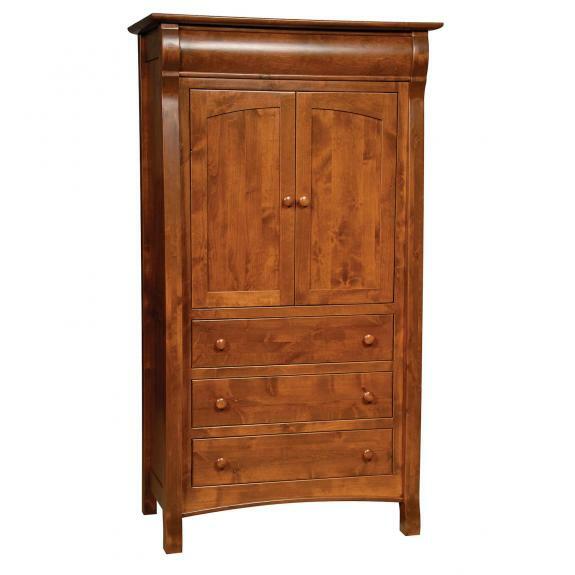 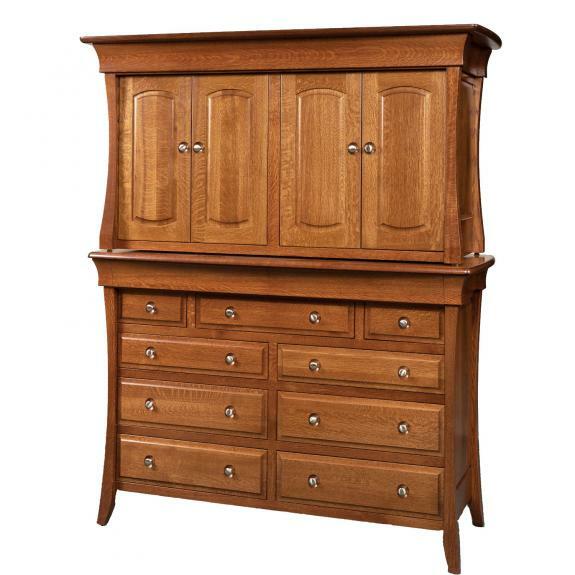 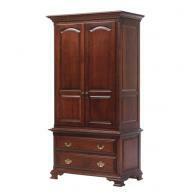 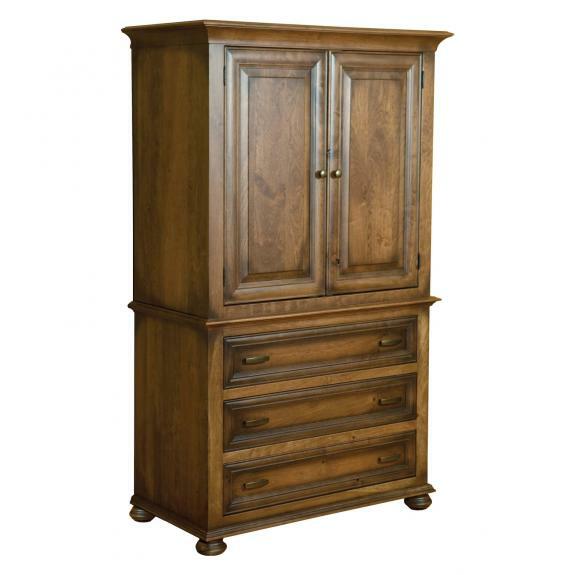 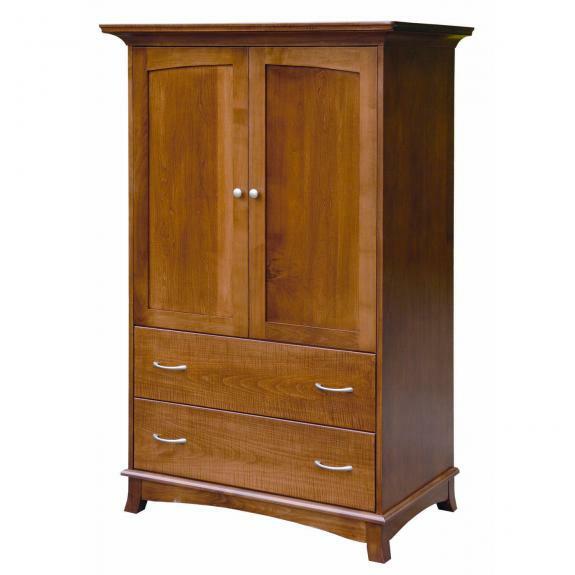 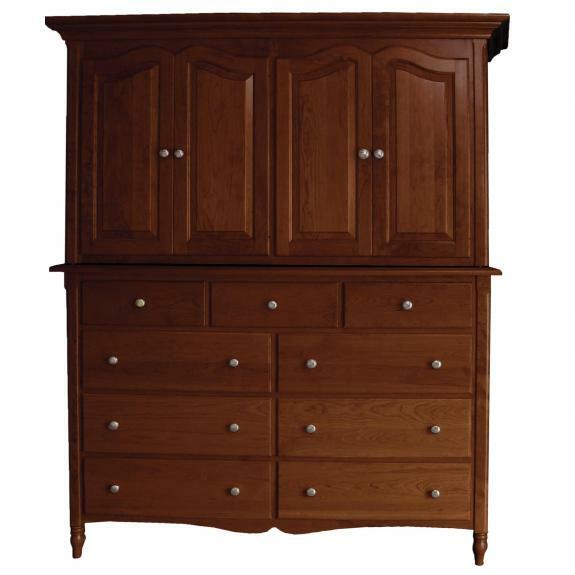 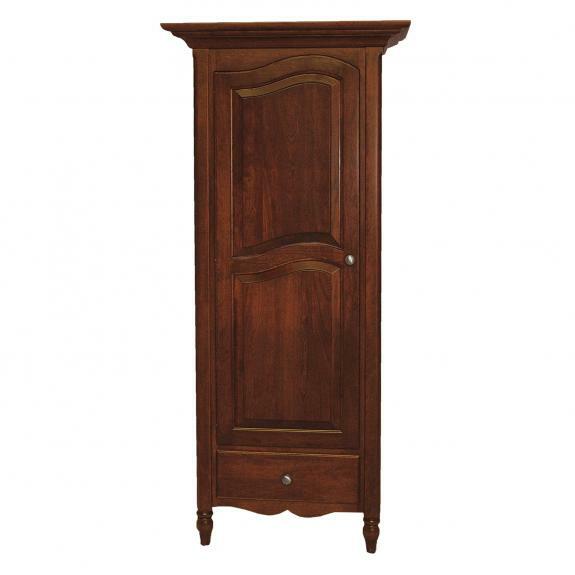 Browse our collection of traditional style armoires for your bedroom. 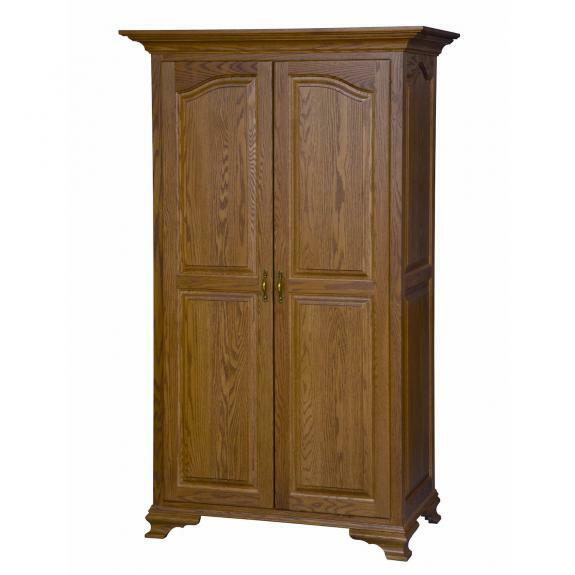 These armoires are made from solid hardwood – oak, maple and cherry. 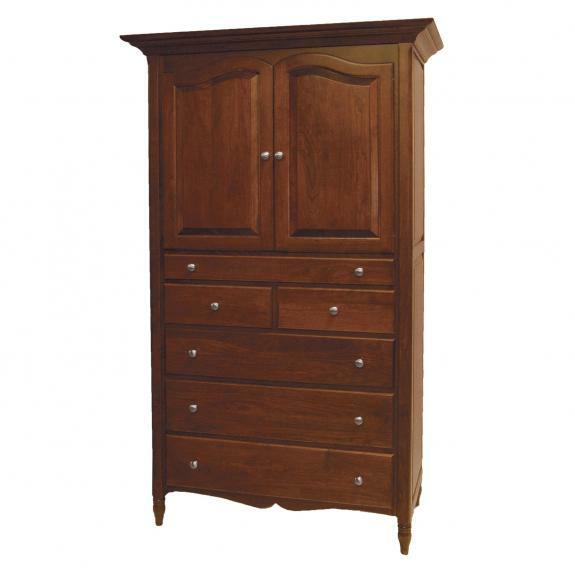 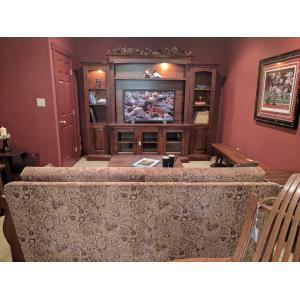 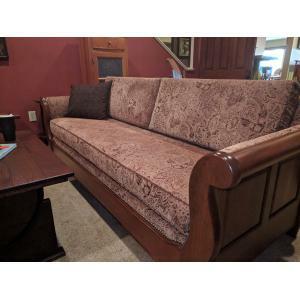 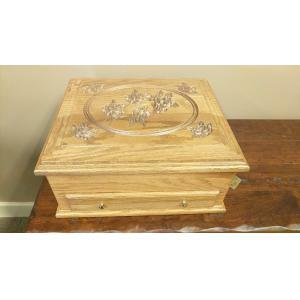 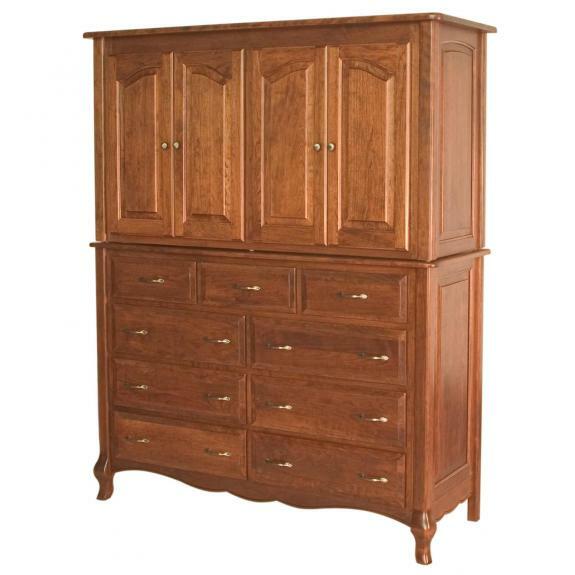 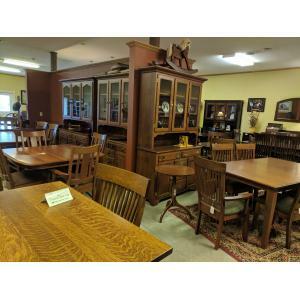 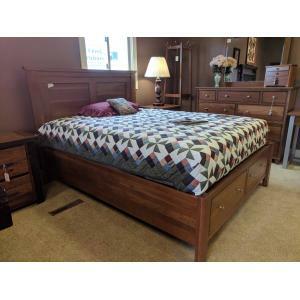 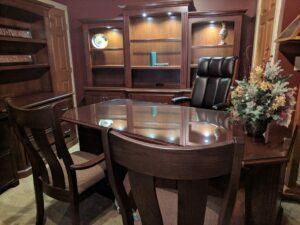 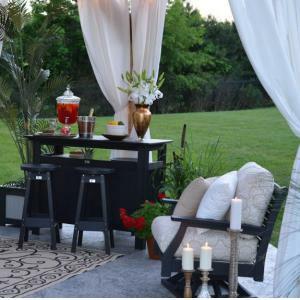 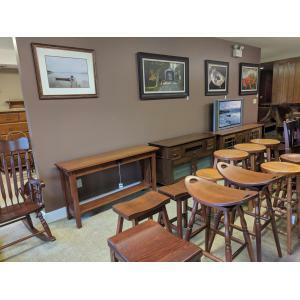 Clear Creek Furniture store offers a large selection of bedroom furniture choices in many styles.